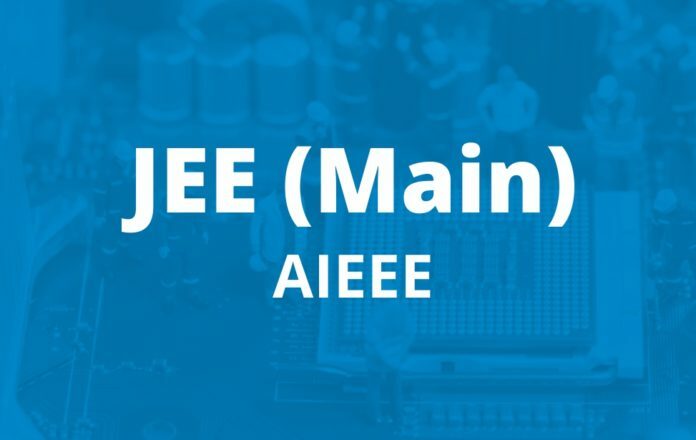 The JEE Main, 2019 has been conducted throughout the country and abroad on 7th, 8th, 9th, 10th and 12th April 2019 through the Computer Based Test (CBT) mode in, which 9,58, 619 candidates were registered. The NTA has uploaded the Answer Key for the candidates to challenge. This facility is available from April 14-16, 2019 (upto 11:50 pm). 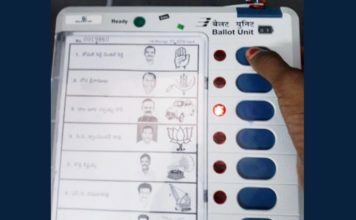 The candidates are required to pay online a sum of Rs. 1000/- as processing fee for each question challenged. The payment of the processing fee may be made through Debit/Credit Card/Net Banking. The processing fee will be refunded if the challenge is found correct. No challenge will be entertained without receipt of processing fee. Previously, every year JEE Main was conducted only in April. 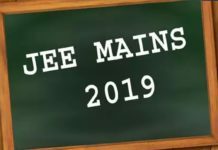 This year, the 1st edition of the JEE Main exam was conducted during Jan 8- 12, 2019 and the result was declared on Jan 19th and Jan 31st for two papers respectively. The 2nd edition of exam was held from 7th-12th April, 2019. The result of the examination is yet to be declared. 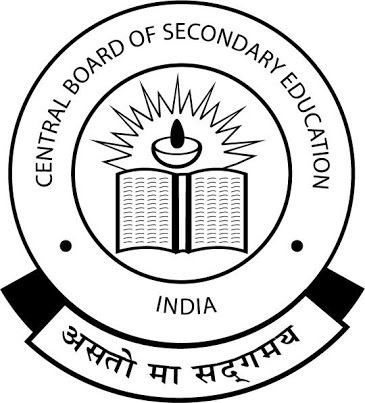 It is to be noted that previously the JEE Main examination was being conducted by Central Board of Secondary Education (CBSE). 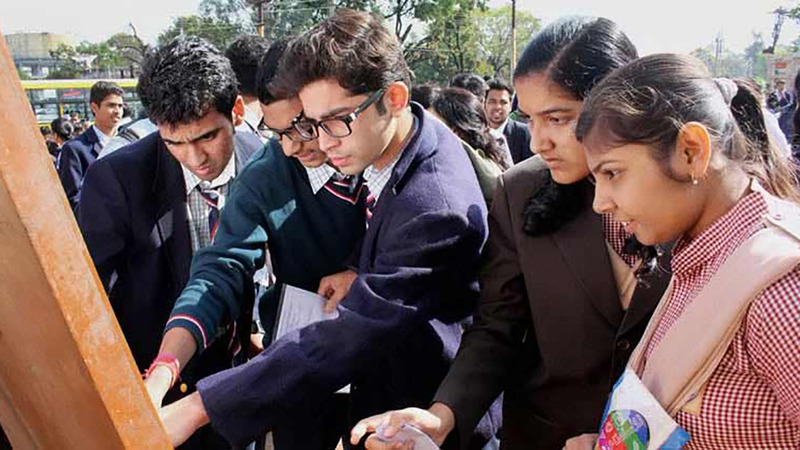 This year onward the exam is going to be held by National Testing Agency (NTA).